There’s two releases sharing the name Wild Turkey Tradition – a 14-year-old, 101-proof limited edition from 2009, and a non-age-stated 101 proof export from the late 1990’s. They’re two completely different bourbons. This review is of the export Wild Turkey Tradition from 1997. 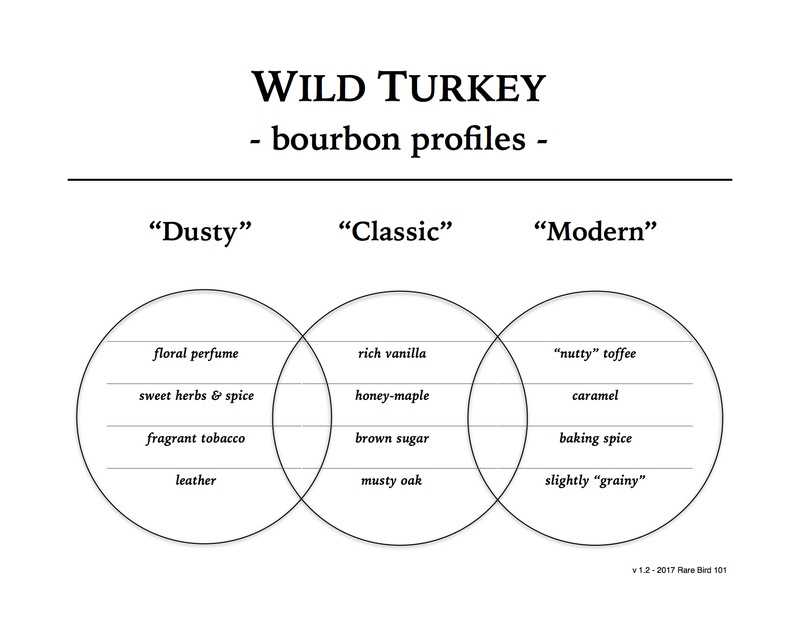 Overall: This is quite a different profile from typical Wild Turkey releases. Very herbal/floral with light citrus and sweet oak. Certainly not the honey/maple, thick vanilla, and super funk bombs you find more commonly. In many ways this pour reminds me of Wild Turkey Diamond Anniversary, though I think Diamond is a touch more refined and balanced. Still, the 1997 Tradition (export) is an excellent bourbon whiskey – especially if you prefer a lighter vanilla/citrus and herbal/floral profile.